Every wardrobe needs a staple. Add chic style to your repertoire that spans seasons in the Naturalizer® Nadine bootie! 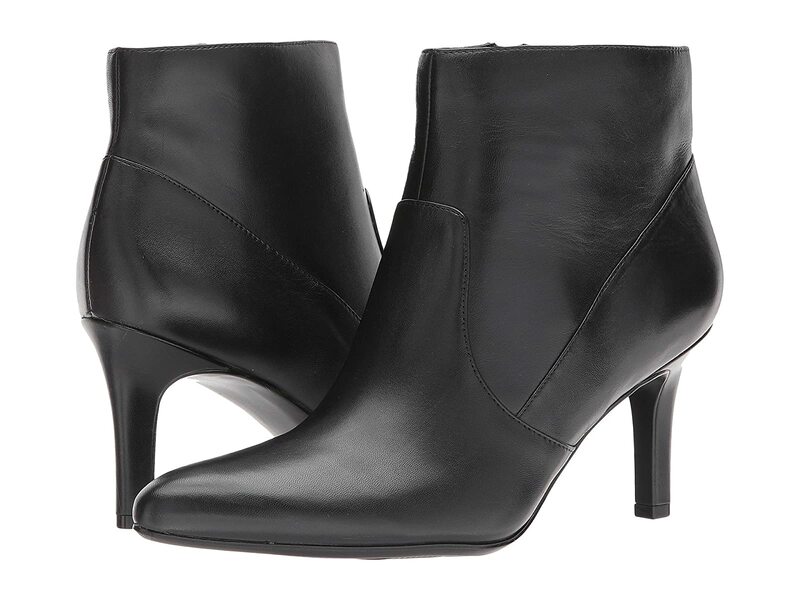 Tailored bootie in a minimalist silhouette. Non-slip outsole with slim heel.